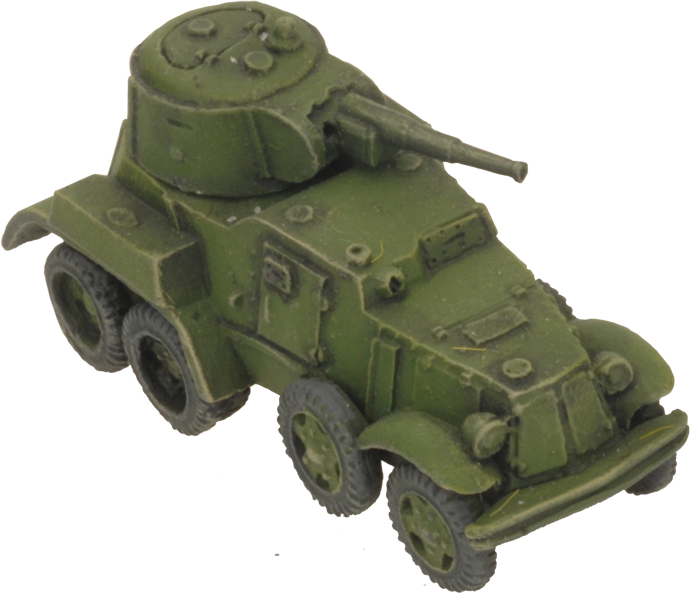 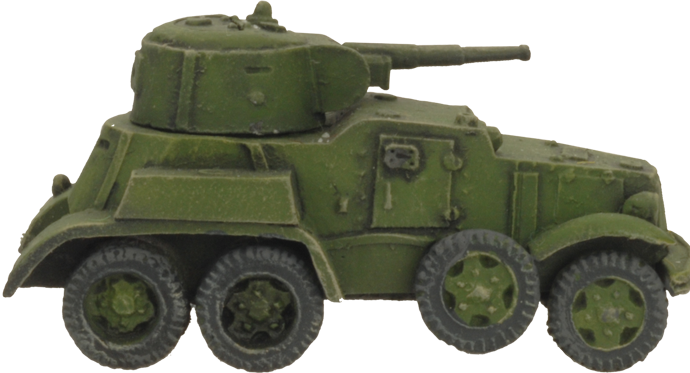 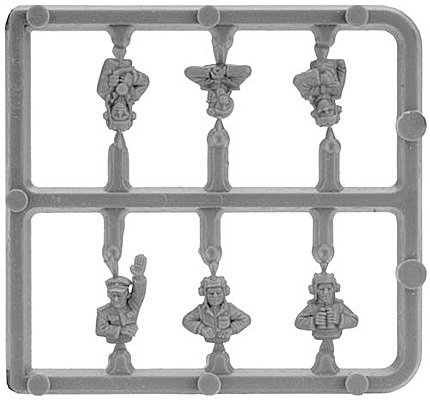 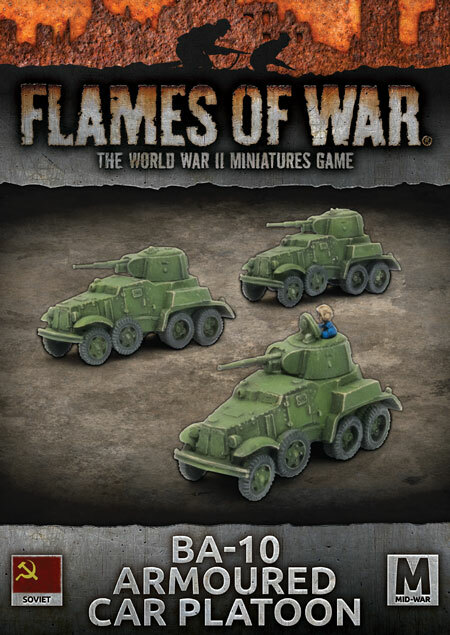 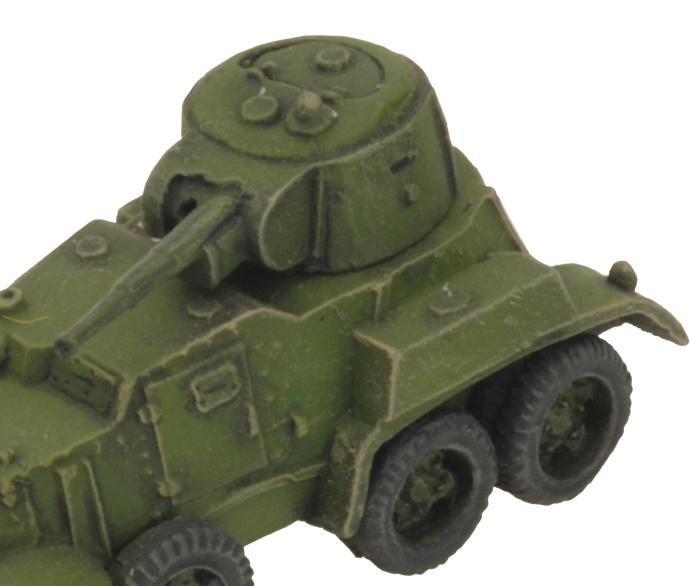 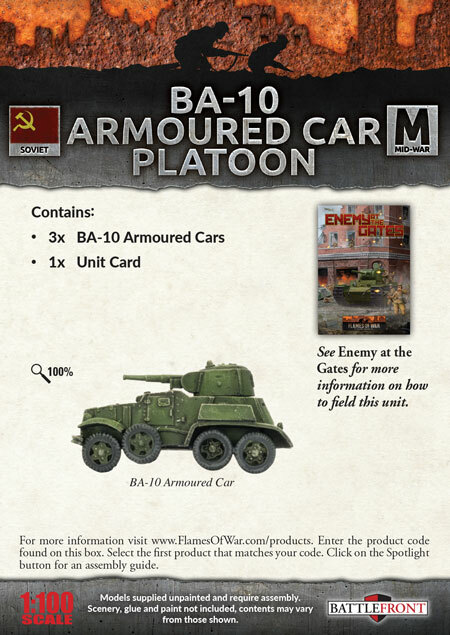 includes three BA-10 Armoured Cars and one Unit Card. 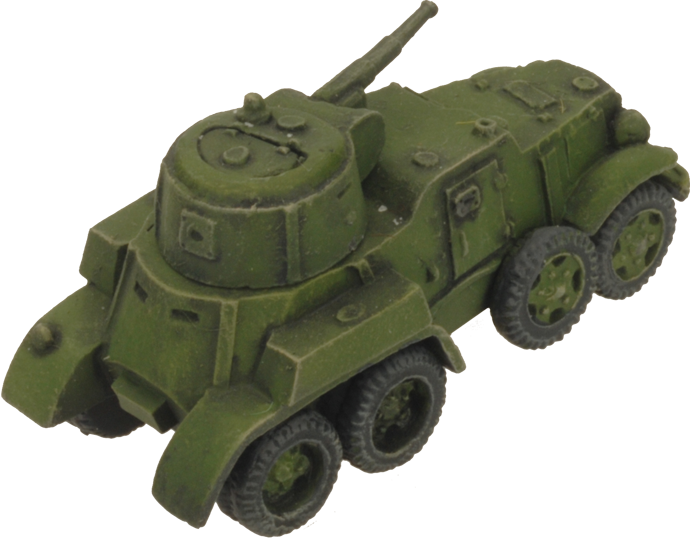 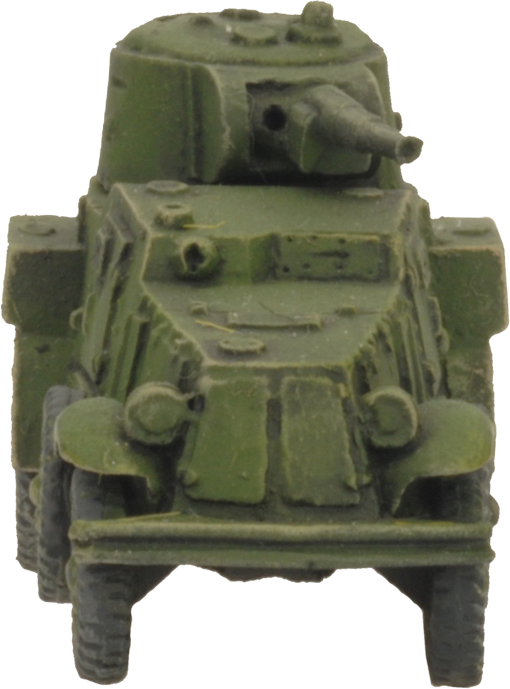 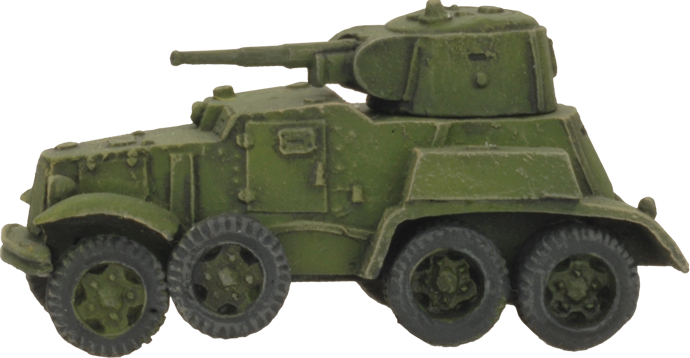 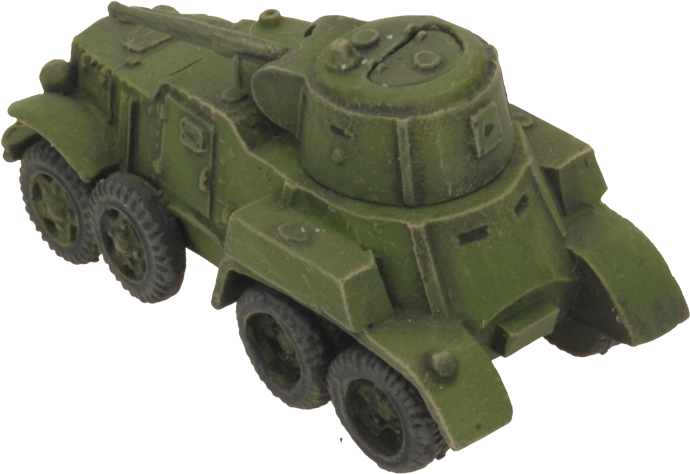 Once, the Soviet Union had thousands of powerful BA-10 armoured cars. 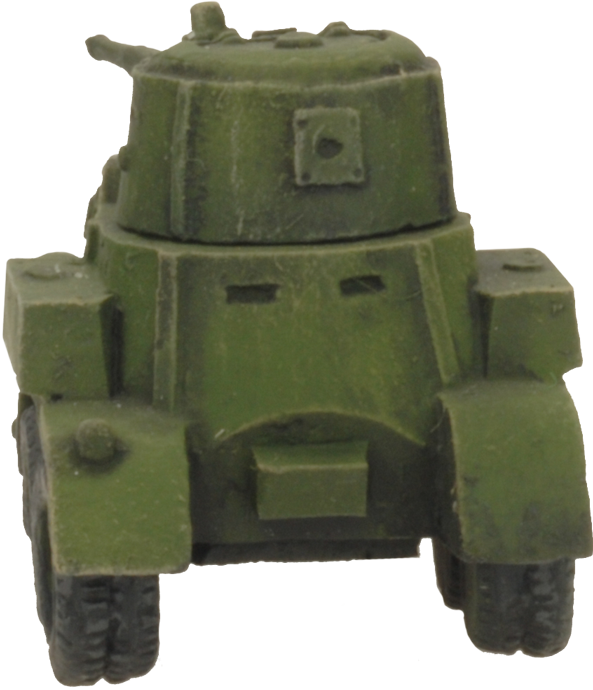 Now, they make do with the handful of survivors. 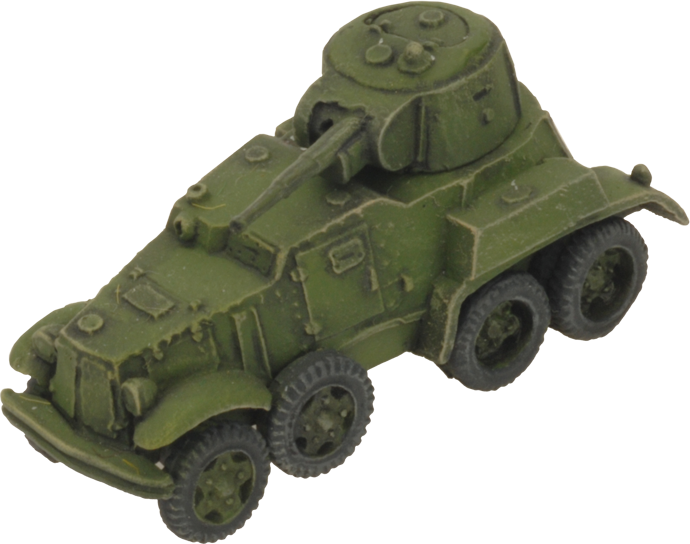 Armed with a 45mm gun that could easily destroy opposing armoured cars, the BA-10 led the advance. 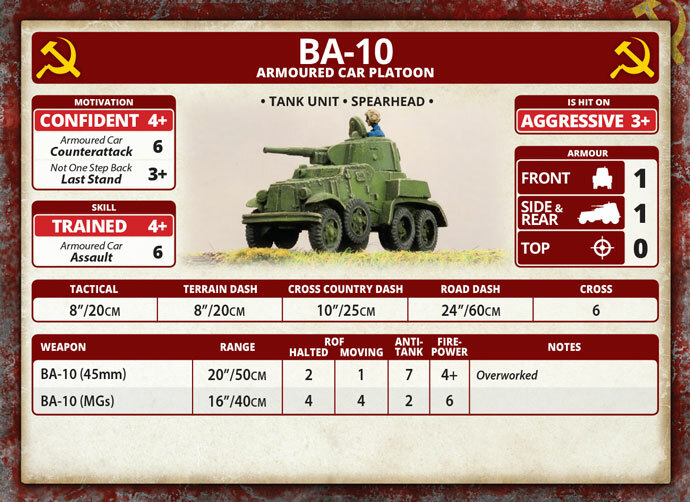 Dashing along the road ahead of the tanks, it located enemy concentrations so that they could be attacked or flanked.